Second issue on Pink Immediate labels with the subtitles on the right hand side. Released in a circular sleeve that folds open into five panels. Hailing from East London, guitarists Steve Marriott and Ronnie Lane and drummer Kenney Jones formed Small Faces in 1965, adding keyboardist Ian McLagan a year later. Originally signed to Decca, the band was a mod group to the core, offering hip appearances and hit pop singles. Switching to Immediate Records in 1967, Small Faces' soulful rock began to embrace psychedelia, as the drug-referenced "Here Comes the Nice" b/w "Talk to You" attests. Two further singles, "Itchycoo Park" b/w "I'm Only Dreaming" and "Tin Soldier" b/w "I Feel Much Better" broke them again into the UK Top 10 and, for the first time, the US charts. 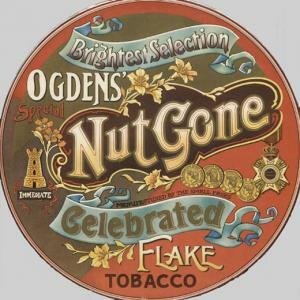 Their crowning achievement however was the excellent Ogdens' Nut Gone Flake. 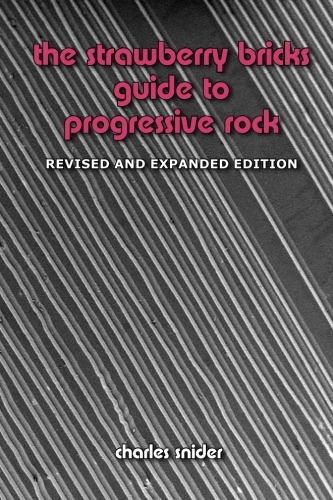 The title track opens the album, an instrumental beauty with phasing and fuzzy guitars galore that basks in the record's lo-fi sound. The deft string arrangement adds to the main theme, yet never overpower the powerful rhythm of Lane and Jones. After a tentative start, Marriott offers the prototypical power ballad with "Afterglow." McLagan's "Long Agos And Worlds Apart" offers him a rare vocal, while "Rene" gives Marriott a chance to crank his guitar to the proverbial eleven. "Song of a Baker" has a psychedelic edge, while the goofy "Lazy Sunday" harks to the band's past. As a single, it rose to No. 2 on the UK charts. Interspersed with Stanley Unwin's unique "looney links," the second side follows a song cycle about a young "Happiness Stan" that's looking for the moon's missing half. 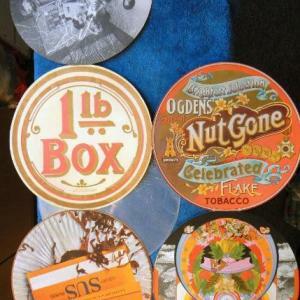 "Rollin' Over" hints at the Small Faces' brand of soul, while "The Hungry Intruder" opts for popsike. McLagan's keyboard's shine on "The Journey," propelled by Jones's neat fills. The side comes to a somewhat predictable conclusion with "Mad John" and "Happy Days Toy Town." The album, while topping the British charts at No. 1 for some six weeks, also proved to be the band's undoing: there was no way the group could perform the album live. Marriott was off to Humble Pie with Peter Frampton, while the others formed the Faces with ex-Jeff Beck Group Rod Stewart and Ronnie Wood.